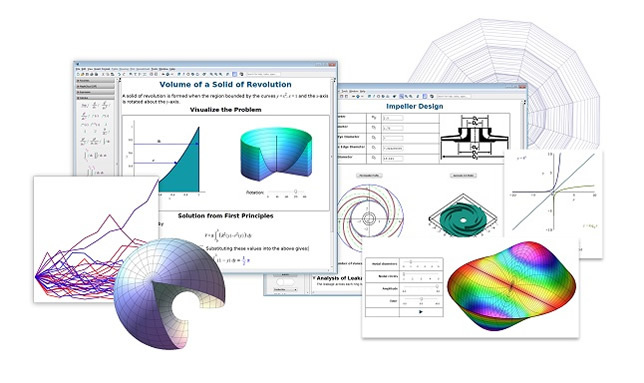 Maplesoft has introduced a new version of its mathematical computing software that it says will enhance educators' ability to access, analyze and visualize data. Company officials say a new version of its flagship software product, Maple 2015, will allow users to more freely access data from finance, economics and demographics, including macroeconomic data, statistics and complicated financial information. More online sharing of documents and interactive applications through the cloud. "The new facilities for handling data sets make it easier to use Maple to examine important global trends and make sense of the reams of data that surround us," said Maplesoft Executive Vice President and Chief Scientist Laurent Bernardin. "Maple helps educators, students, scientists, engineers and researchers get their work done quickly and reliably." Maple is available in several languages besides English, including French, Mandarin, Portuguese and Japanese.